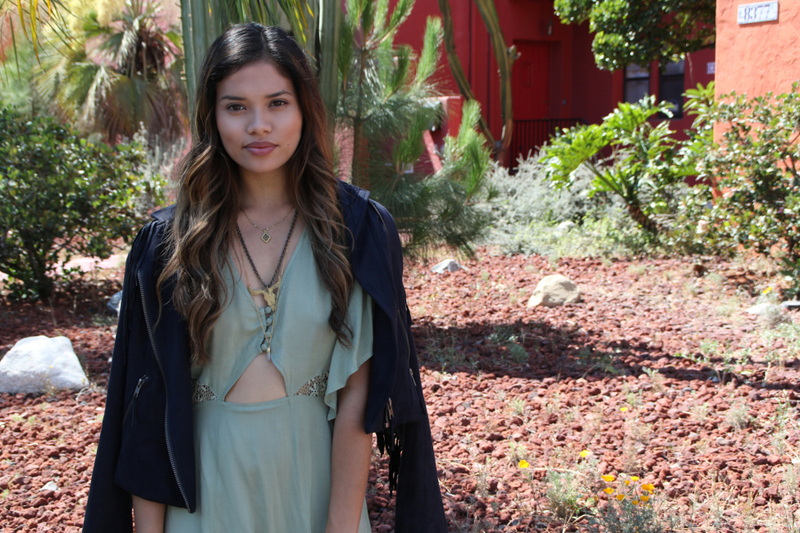 Today I'm feeling some desert vibes with this outfit with one of my favorite online retailers! Tobi.com has some excellent pieces for that young Californian style at amazing price points. With new styles added almost everyday, they have endless amounts of cute outfits to add to your summer wardrobe. I love living in Southern California! I'm minutes away from the beach and only a couple hours away from the desert. I kind of have an obsession with cactus plants and succulents lately and I drive by this amazing home with these large cacti everyday on my way to work. I finally got a chance to shoot here and I absolutely love it!